This show jubilantly celebrates the release of “We All Move to Brooklyn”, the latest single from singer-songwriter-pianist Natti Vogel’s forthcoming orchestral pop record “Serving Body.” The single, a longtime, interactive crowd favorite, takes on the disturbing power of money and exile in a way that’s funny, fierce, lush, catchy and honest. Raved about by critics, expect Vogel to serenade you with his prolific, diverse body of work and one-of-a-kind, theatrical stage presence. 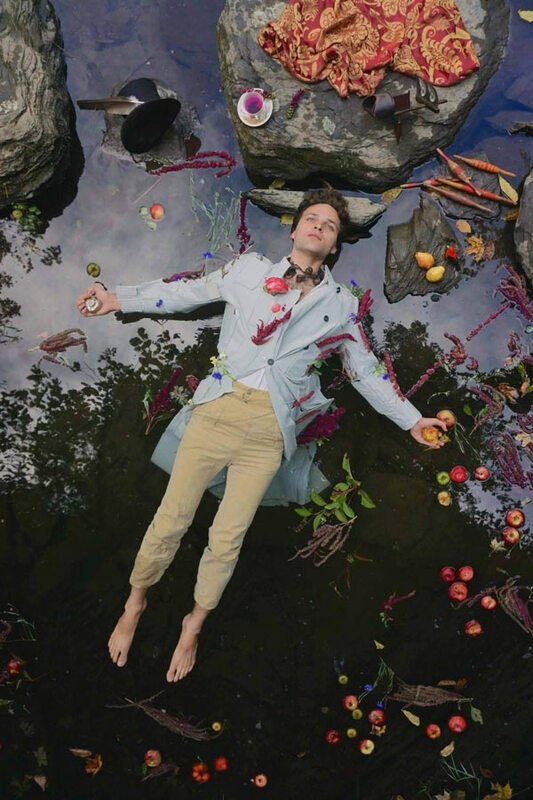 Natti Vogel is a young Brooklyn-based piano singer-songwriter who has garnered a passionate worldwide fanbase for his emotional, hilarious live shows and powerful, dynamic songwriting. July 26, 2017 - 10:00pm "We All Move to Brooklyn", the latest single from Vogel's forthcoming orchestral pop record "Serving Body" and a longtime, interactive crowd favorite, takes on the disturbing power of money and exile in a way that's funny, fierce, lush, catchy and honest. Join the young piano singer-songwriter on the day of its release as he serenades you with his prolific, diverse body of work and one-of-a-kind, theatrical stage presence.